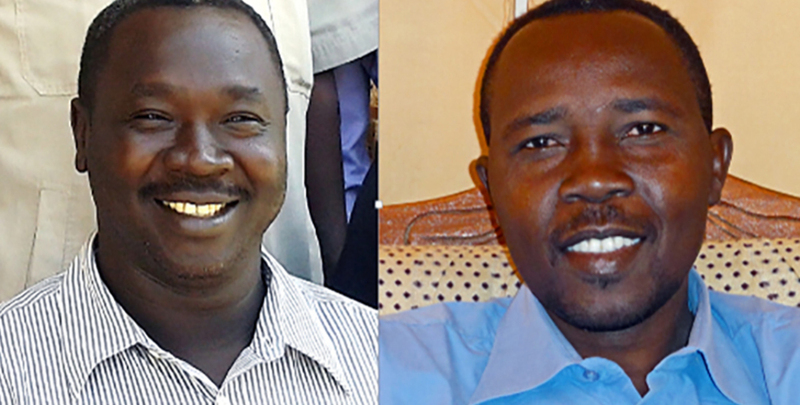 Because you spoke out, two pastors in Sudan were freed from possible death sentences for their Christian faith. 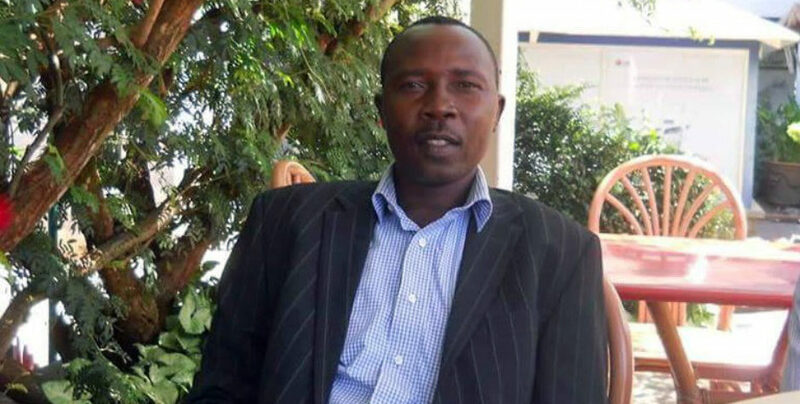 A Christian pastor on trial faces 12 years in prison for his Christian faith. In Sudan, there is a deadly crackdown on Christians. Two Christian pastors – Rev. Hassan Abduraheem and Rev. 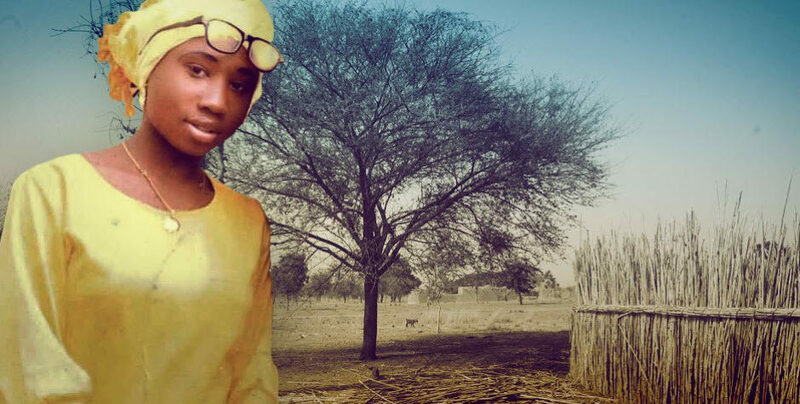 Kuwa Shamal – were arrested and imprisoned by Sudan’s Islamist Security Services on trumped-up national security charges because of their Christian faith. While your advocacy helped free Pastor Kuwa, Pastor Hassan has now been sentenced to 12 years in prison because of his Christian faith. 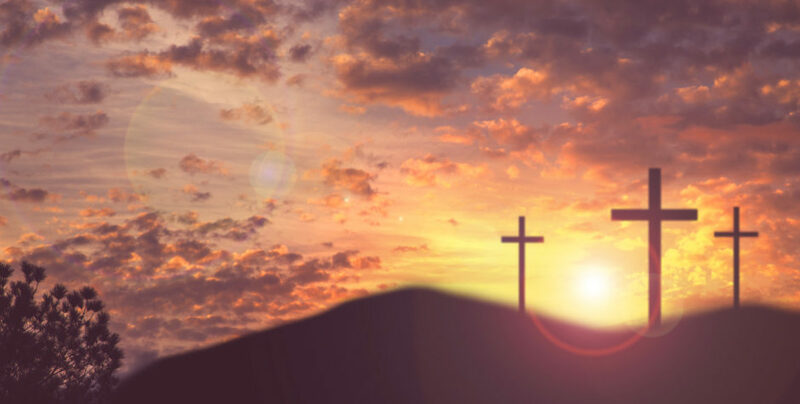 At the ACLJ, we’re launching a massive international legal advocacy campaign, mobilizing our global resources – including our offices in the region – demanding this innocent Christian pastor be freed. He could be sentenced to hang for his faith if the world is silent. Christian Pastor Hassan needs your voice now. Time is of the essence, as Pastor Hassan begins the appeal process. 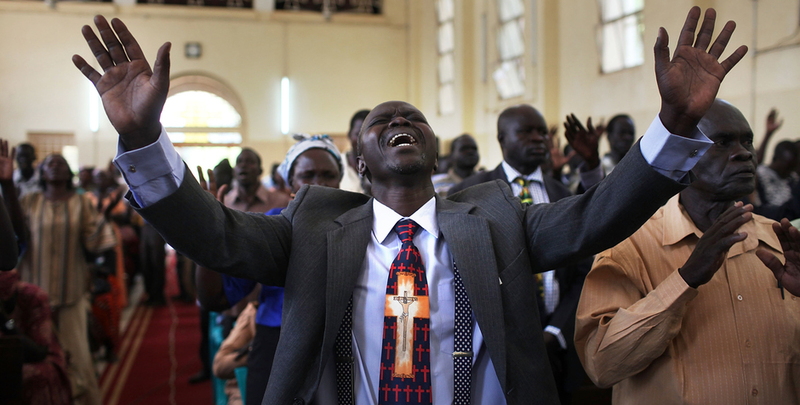 Other Christians persecuted in Sudan are now free because you spoke out. Be heard again today. In December 2015, Sudan’s National Intelligence Security Service (NISS) arrested both pastors on national security charges associated with helping the injured man. Rev. Shamal was conditionally released several weeks later, but throughout his conditional release, he was often required to report to the NISS offices at 8 am and held until midnight. Rev. Shamal was re-arrested in May 2016 and imprisoned in horrible conditions along with Rev. Abduraheem. They were put on trial because of their Christian faith, all because they provided humanitarian aid to someone in need. 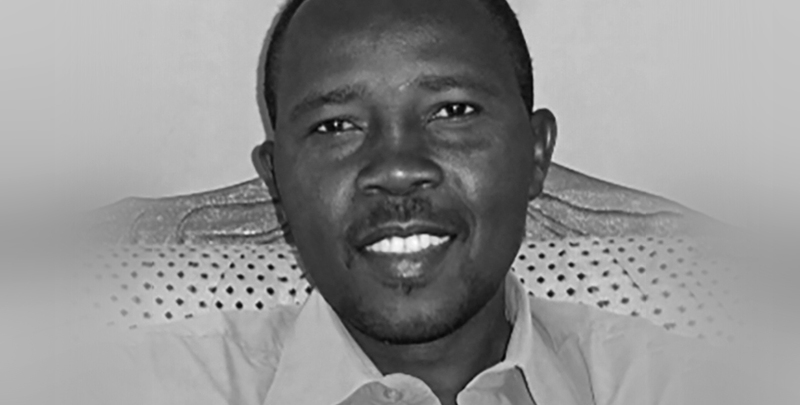 At the beginning of 2017, the Sudanese judge dropped the trumped-up charges against Pastor Kuwa and ordered him to be released to his family. However, the judge announced that the legal proceedings against Pastor Hassan and two other men standing trial with him would continue. Among the laundry list of charges levied against them under Sudan’s Penal Code of 1991 are espionage and agitating hatred between classes, false charges that could carry a death sentence upon conviction. At the end of January 2017, Pastor Hassan was convicted and received a 12-year sentence on the grounds of espionage, inciting strife between communities, and spreading rumors that undermine respect for the state. On May 11, 2017, Pastor Hassan received a presidential pardon and was freed from prison. Share the story of these brave pastors on Facebook and Twitter using the hashtag #BeHeard.